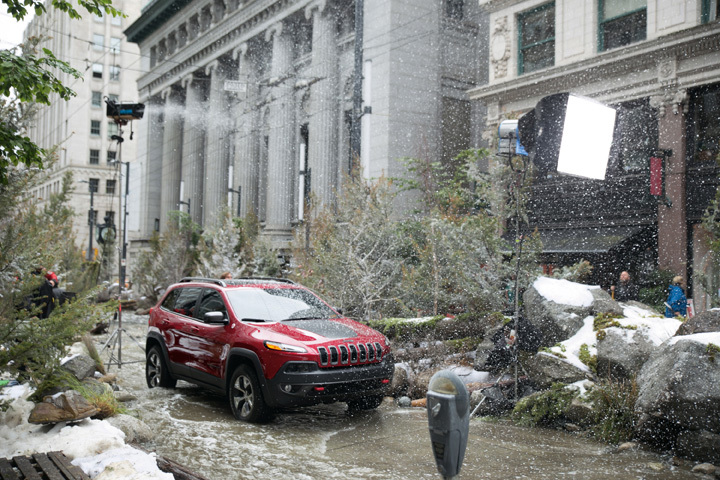 The :30 “River in the City” ad can be viewed at www.jeep.com/cherokeedetour, which features a :60 version of the spot and includes three additional product commercials (below). 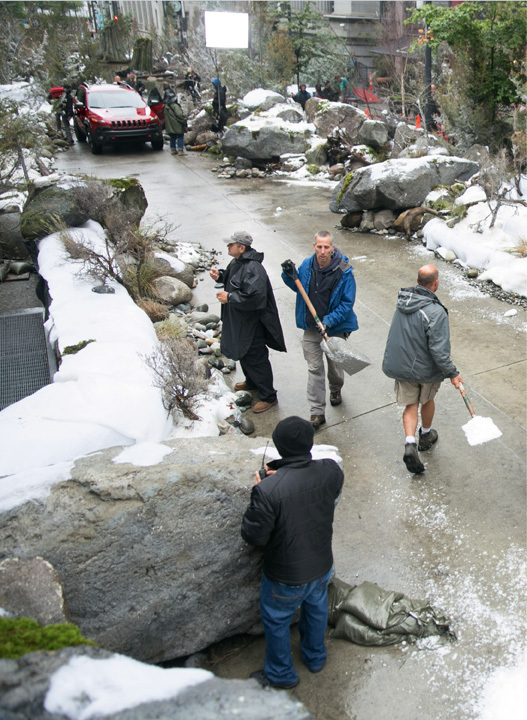 The site also features an exclusive behind-the-scenes video and photo gallery that explores the making of the “River in the City” commercial, as well as interviews with the drivers taken on the unexpected detour. 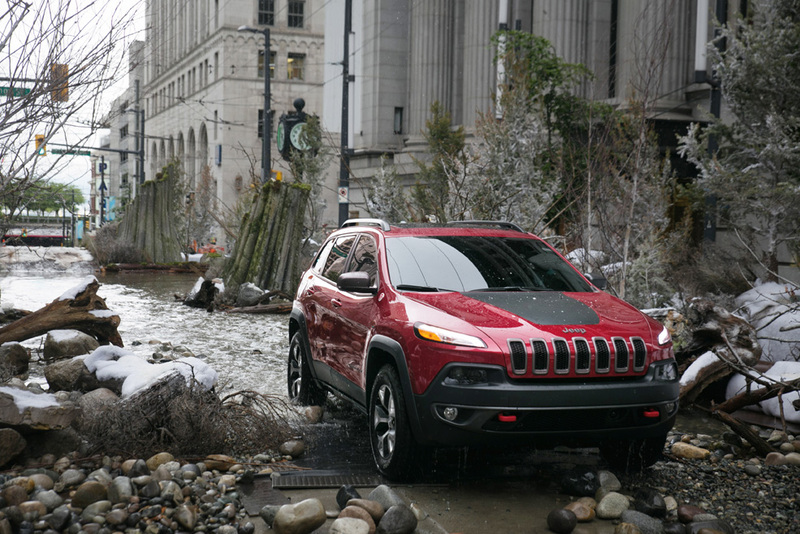 “Front and Rear Park Assist” – in this :30 spot on the Vancouver “river” street, Jeep proclaims “We’ve got your front and your back” — focusing on front and rear park assist technology of the Jeep Cherokee. 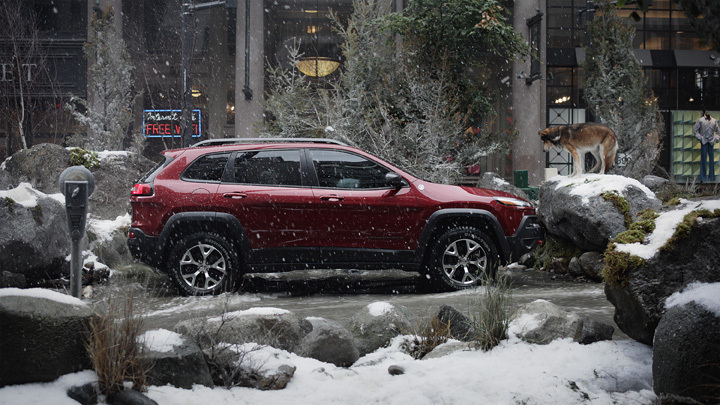 “Forward Collision Warning” – :30 spot highlighting the Jeep Cherokee’s important passive safety system feature to assist by warning the driver prior to a potential collision. 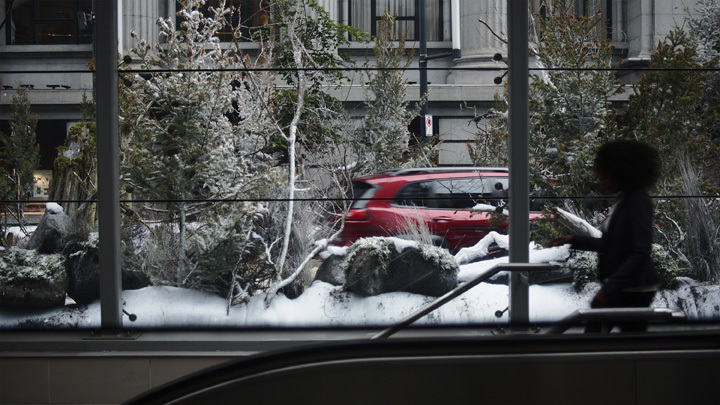 “Parallel and Perpendicular Park Assist” – synchronistic orchestration shows simultaneous parallel and perpendicular park assist technology of the Jeep Cherokee. 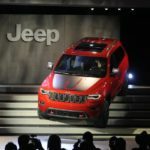 There is a new king of the hill in the mid-size sport-utility vehicle (SUV) segment: the Jeep Cherokee. 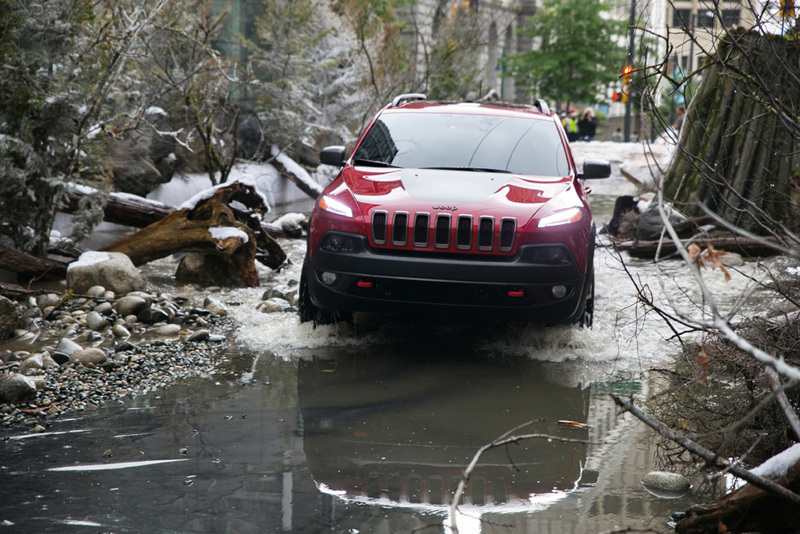 The Jeep Cherokee delivers legendary Jeep 4×4 capability, premium on-road manners and superior ride and handling, a segment-exclusive nine-speed automatic transmission, fuel economy ratings of up to 31 miles per gallon (mpg) highway, world-class craftsmanship, leading-edge technology, more than 70 advanced safety and security features and best-in-class V-6 towing capability of 4,500 pounds. 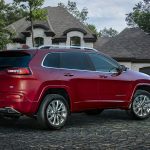 Powered by a choice of two engines, three innovative 4×4 systems that feature the first use of a fully automated disconnecting rear axle and Engine Stop-Start (ESS) technology that is standard on V-6-powered Cherokee models, the Jeep Cherokee revolutionizes the mid-size SUV segment. 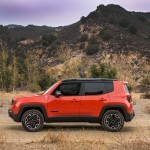 The Cherokee delivers leading-edge technology that customers will value, world-class craftsmanship and clever features like the available 8.4-inch touch screen media center, the seven-inch full color instrument cluster display, inventive storage solutions and cargo flexibility not found elsewhere in the segment with the Jeep Cargo Management system. 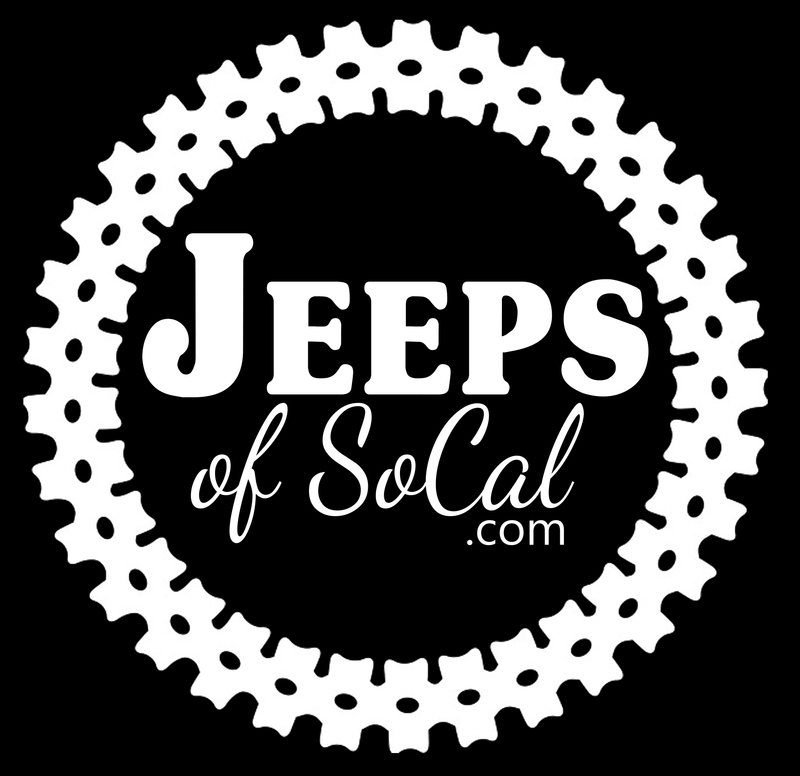 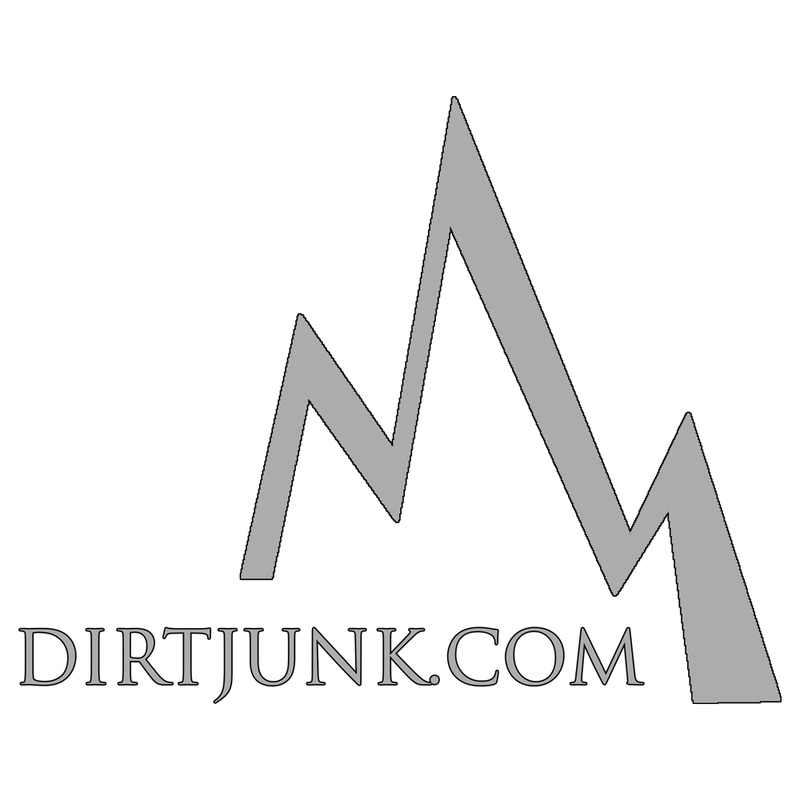 Jeeplopedia.com is not affiliated with the Jeep brand or FCA US. 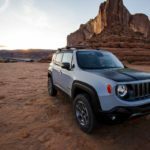 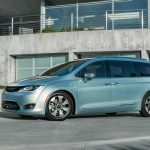 THis article and all others like are are a direct copy of published releases provided by Jeep and FCA US. 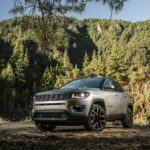 Tagged Cherokee, Chrysler, Compass, jeep, Jeep Cherokee, Michigan, Patriot, River January, Vancouver, Wrangler.